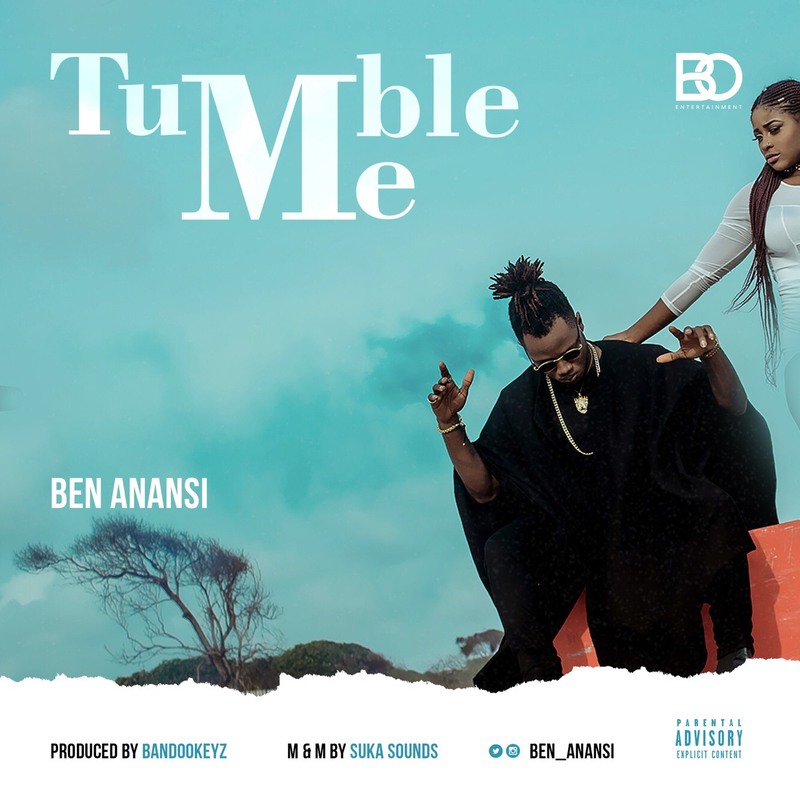 BO Entertainment dancehall act Ben Anansi is here again with a banger titled Tumble Me. Ben Anansi is an Agric and Bio Resources Engineering student of the University of Nigeria Nsukka. He declared his unwavering passion for music with his first single, ‘Ghetto Yute’... After which he organized, headlined and sold out his own concert in his school tagged the Ben Anansi Unplugged. Tumble Me, produced by Bandookeyz... mixed and mastered by Suka Sounds has that infectious sound that will make you move your body. 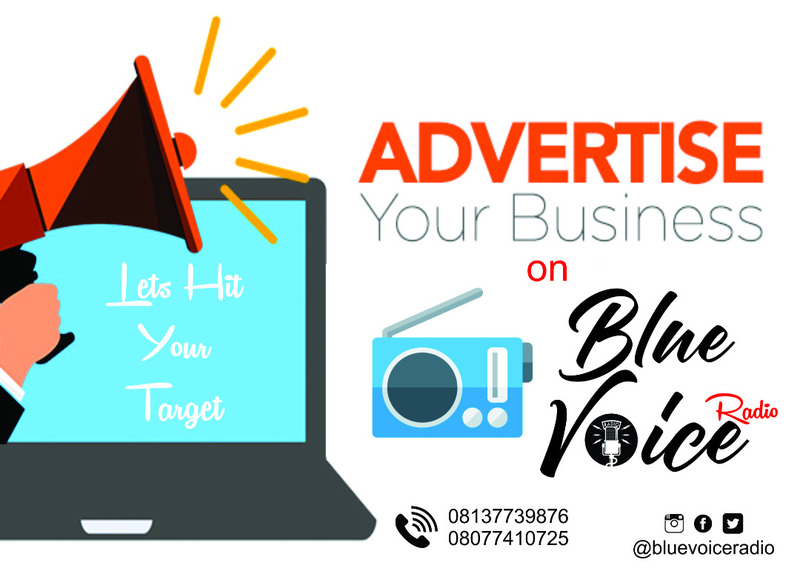 The truth is, Ben Anansi is gradually making his fans grow accustomed to his style, especially with the way he delivers and rides on a beat . The rhythm of the track is effortless yet, it hits the spot. The track lingers long after it’s played and you can’t help but hum along with it. Don’t take my word for it. Have a listen for yourself! Follow @Ben_Anansi on all social media platform.